Our eLearning content can help grow your people. Digestible eLearning Content, Ready to Deliver! 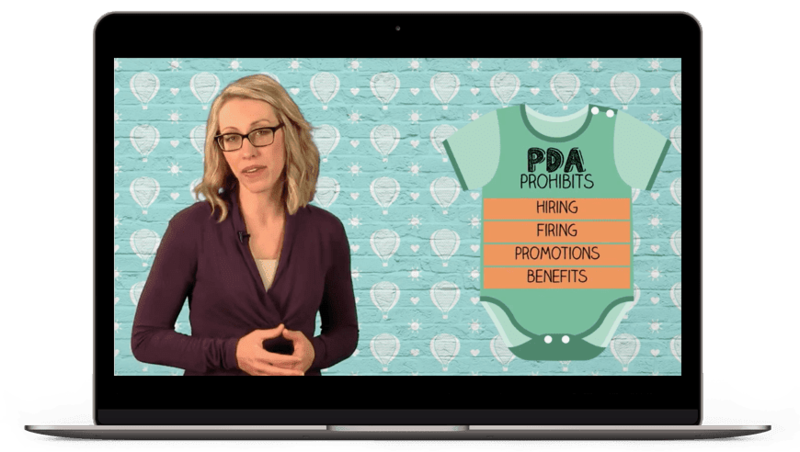 Our "plug-and-play" eLearning training videos are 'Everything but Ordinary!' Every course we create in-house features a microlearning format, thoughtful visuals, unexpected design elements, and live presenters to better engage your learners. There are times when an off-the-shelf course does not effectively teach your company-specific message. 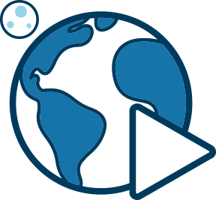 Our team of instructional designers, writers, graphic designers, and video editors can work with you to create the training videos you need. 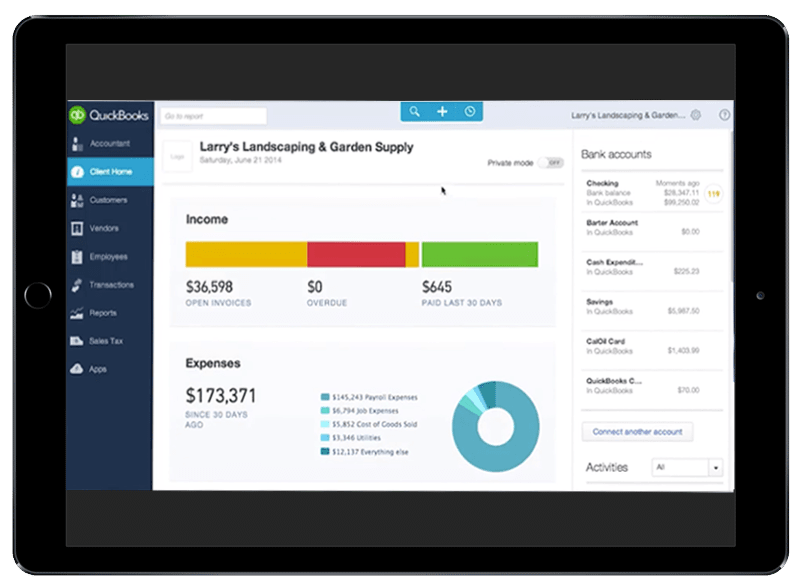 Our Thinkzoom LMS was created learner-first, mobile-first, and is intuitive and easy-to-use. It features an award-winning authoring tool, classroom management, enhanced reporting and search, and social learning technology, The Quad. 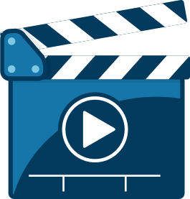 Check out the topics of videos we can cover in eLearning. Our business skills library includes all of the foundational soft skills training topics you might need for employees in a wide variety of positions. Whether you are launching your first series of training programs or you are updating an existing curriculum, our microlearning videos will complement your instructor-led courses. Topics include communications, customer service, decision making, health and wellness, hospitality, leadership, marketing, managerial courage, negotiating, performance excellence, problem solving, professional productivity, safety, selling skills, supervision, and much more! Our workplace compliance library provides all of the courses around harassment and discrimination you need to keep you compliant with federal and state regulations. We go beyond the bare minimum of what the law requires. Our courses help your employees understand the issues, warning signs, and how not to become a target. We also have separate versions of many courses for managers. We have created additional courses to satisfy the needs of clients in California, Connecticut, Maine, and New York. In addition, we offer training on workplace bullying, HIPAA, legally hiring and firing, and substance abuse. 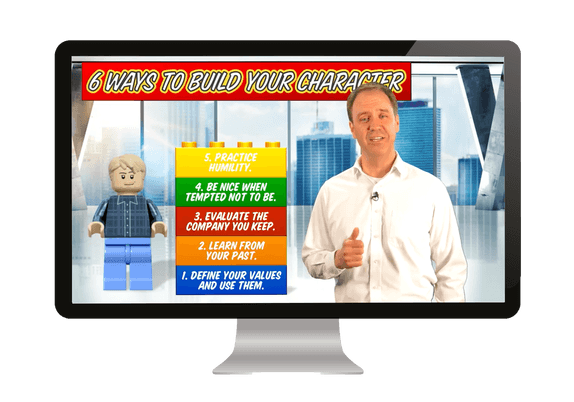 Our software skills training videos were created to help you and your team to be more effective and productive. They are designed to provide a solid introduction for new users and introduce new capabilities to regular users. Fundamental topics include Office 365 with Outlook, Word, Excel, PowerPoint, OneNote, and SharePoint. We also offer more specialized courses for Microsoft Project and Quickbooks. Our Gmail videos explore the features of email, contacts, calendar, and third-party add-ons. eLearning can be defined in many ways. Learn about the different definitions and how they can be applied to your search for a training solution in this blog.